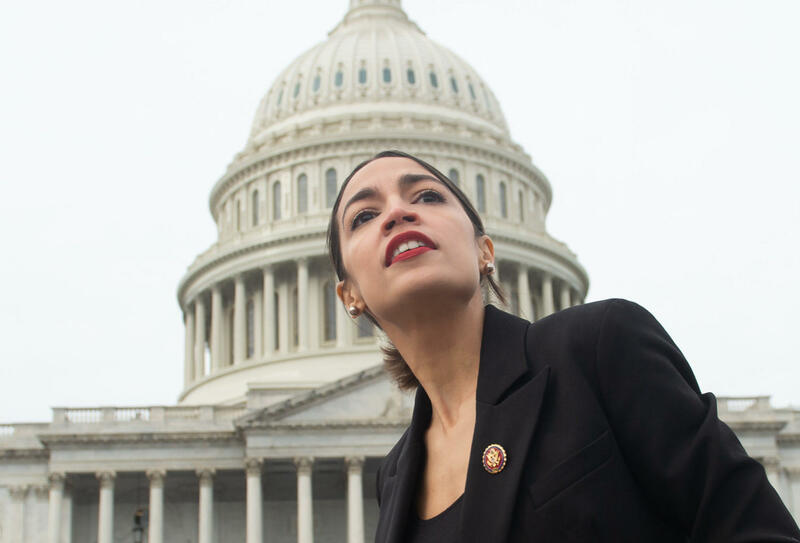 Freshman Representative Alexandria Ocasio-Cortez has been outspoken in interviews and on social media since winning her seat. Critics have said her blunt speaking style shows she has a lot to learn about how Washington works. But one historian says her ability to communicate with her supporters has echoes of past presidents like Ronald Reagan and Franklin D. Roosevelt. We'll put the freshman congresswoman into historical context on Morning Edition.